Getting your Brazilian Visa? Our trained volunteers can assist you! 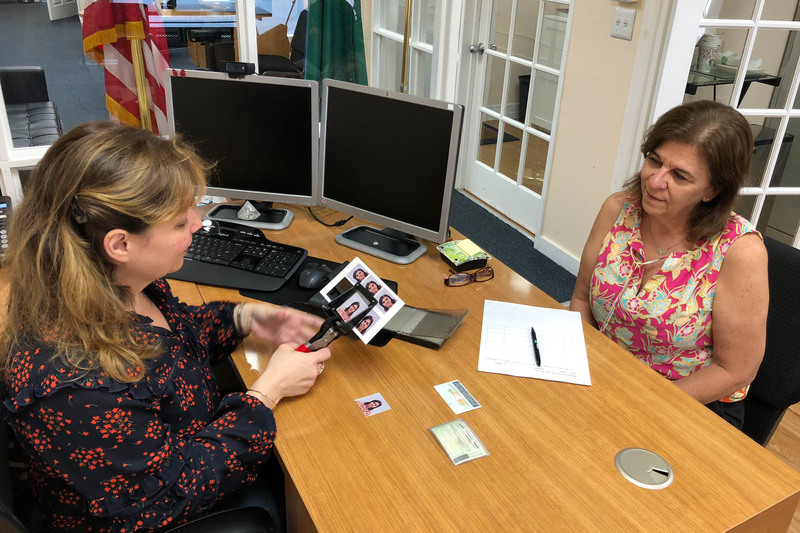 The Legion of Good Will’s bilingual volunteers can help you prepare the necessary documents for your next visit to the Consulate General of Brazil in New York. Our Community Service Bureau is located at 55 West 45th Street (6th Floor) between 5th and 6th Avenues, and is only about a 15 min walk from the Brazilian Consulate. No appointment is required. 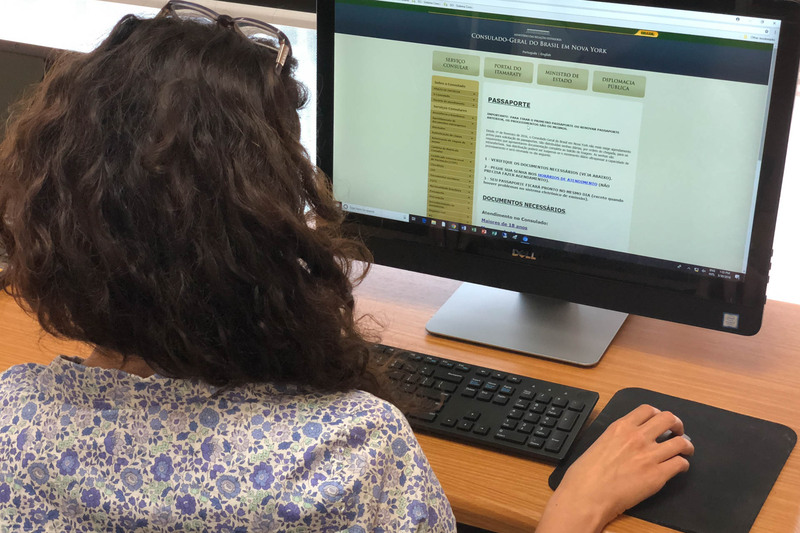 Hours are from Monday to Friday, 9 a.m. to 12 p.m.
LGW volunteers help filling out online forms, scanning, printing and copying documents requested by the Consulate General of Brazil in New York. 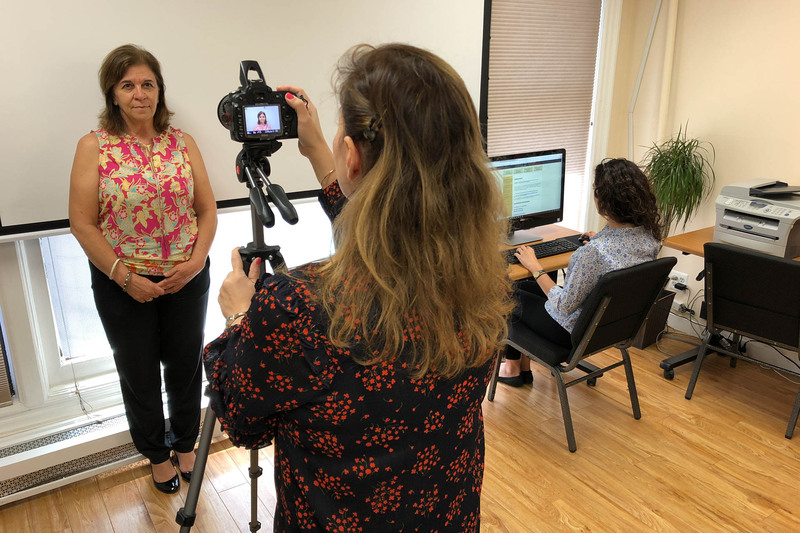 At the community service bureau, bilingual volunteers help take photos for passport, copy and scan documents requested by the Consulate General of Brazil in New York.